The peaceful backwaters of Kerala are the highlight of our holiday in Kerala. The journey through the Kerala backwaters offers the opportunity to explore the rich tourism culture of Kerala. The main objectives of the Kerala Backwater packages are Kumarakom and Alleppey. We offer backwater travel packages in Kerala on different days, so you can choose the one that best suits your budget. The beaches and shorelines of Kerala, washed by the pleasant tropical sun, are peaceful and pristine as ever and contribute to the beach holidays trip attraction of domestic and international tourists. . Kerala beach holidays are a great way to take a break from the fast-paced city life and find solace within you. You can explore various options for Kerala beach vacation packages. Family vacations are the best time to strengthen bonds and rejuvenate the love between loved ones. 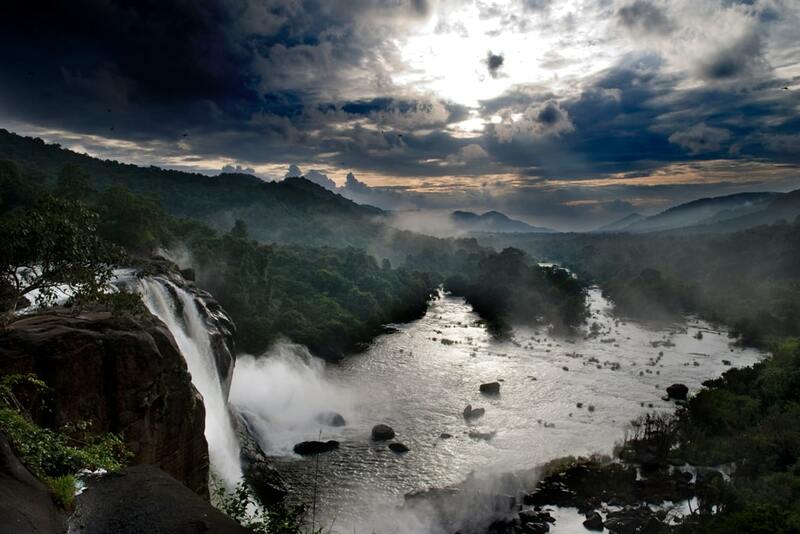 For a hassle-free vacation, explore your options for family vacation packages in Kerala. With some of the best beaches, mountain resorts, nature reserves, and backwaters, a family vacation in Kerala can be an unforgettable experience with affordable prices for each family. 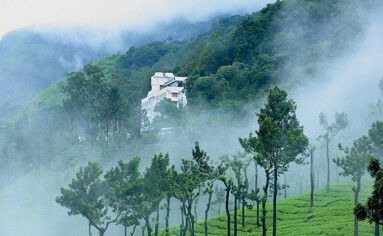 To those persons, who like to spend every vacation on a hill station, Kerala comes as a blessing to them. 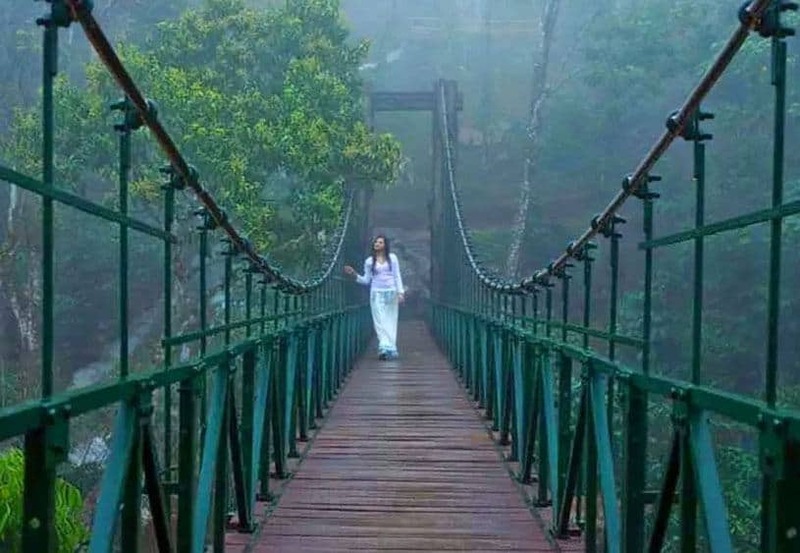 Though the state is primarily famed for it tea plantation town of Munnar, there are indeed a plethora of other hill destinations like Wayanad, Vagamon, Idukki, Ponmudi, Vythiri that are ideal for a quiet and memorable Kerala Hill Station Vacation Packages. The most anticipated moment in the life of each couple is the honeymoon. 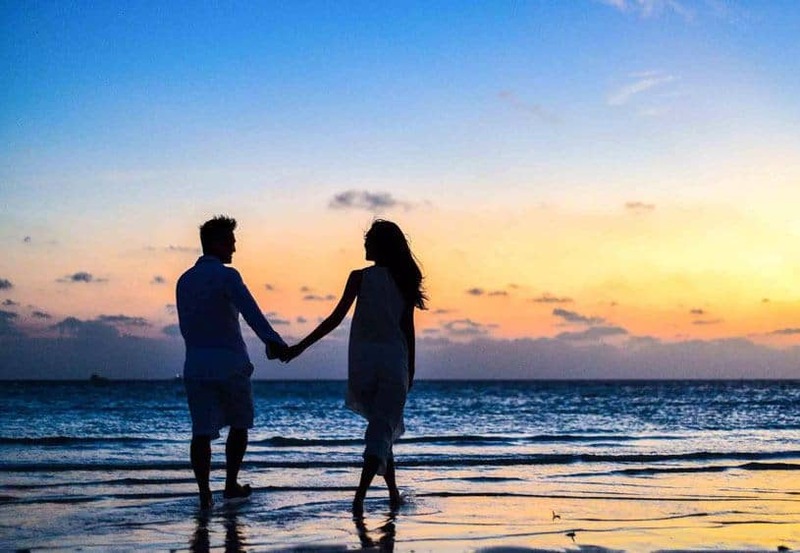 Kerala honeymoon packages are the best choice for honeymooners in South India. 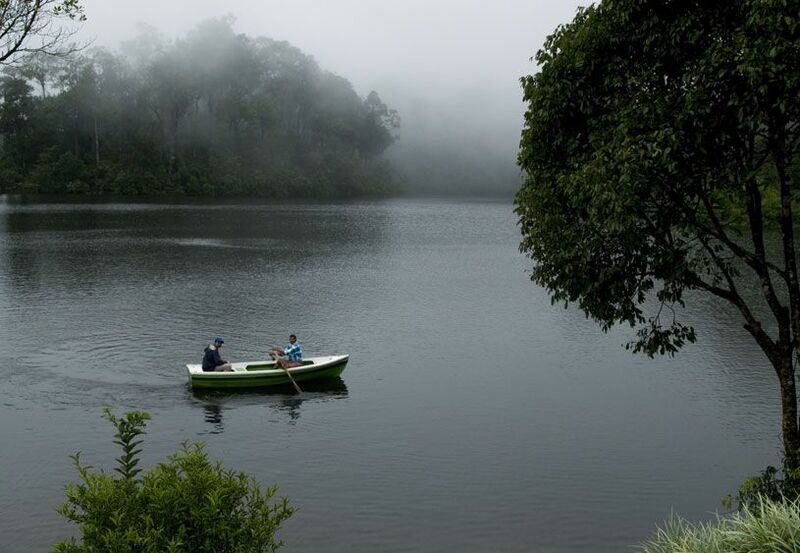 Where the backwaters of Alleppey and Kumarakom allow honeymooners to spend private moments on houseboats, hill stations of Kerala like Munnar, Wayanad and Vagamon provide newly weds with the chance to cozy up amidst the cold weather and spectacular nature views. 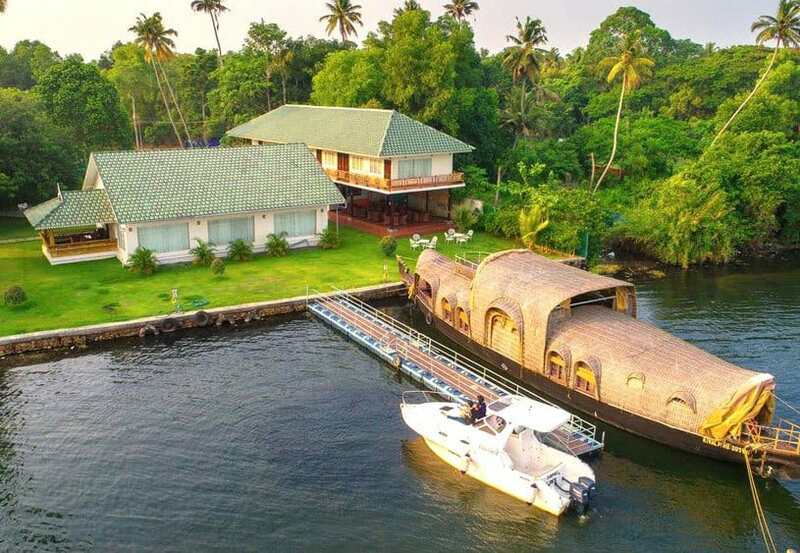 When it comes to luxury family holidays, Kerala is unbeatable. Granted with the best form of nature; First-class resort destinations such as Wayanad, Munnar, Kovalam, Thekkady, Alappuzha, and Kochi as well as world-class resorts You can spend the best luxury vacation with your family. 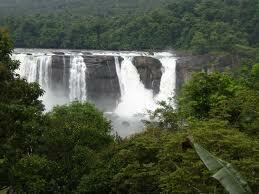 Packages are delivered in the luxurious Kerala Travel packages from Quick Kerala Holidays. While Kerala is known to offer a variety of lodging options, treehouses are considered one of the best places to stay of them all. Treehouses are known in the local Malayalam dialect as "Erumadam" are the main attraction of Kerala. A trip to Kerala is incomplete without a stay at the treehouse. The rich wildlife reserves featuring the exuberant number of animals that you might have only seen in the books. 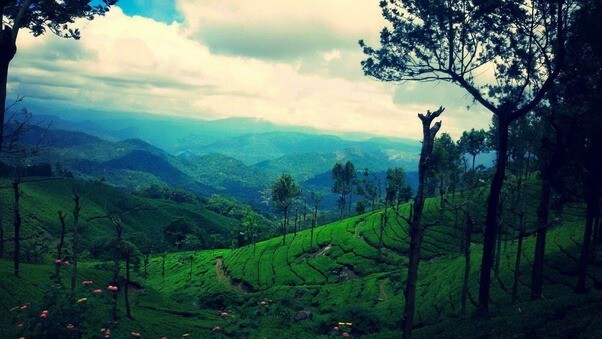 It extends over Kerala. 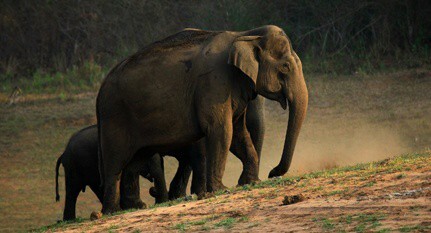 Escapes with amazing wildlife provide the perfect opportunity to enjoy the glory of Mother Nature. 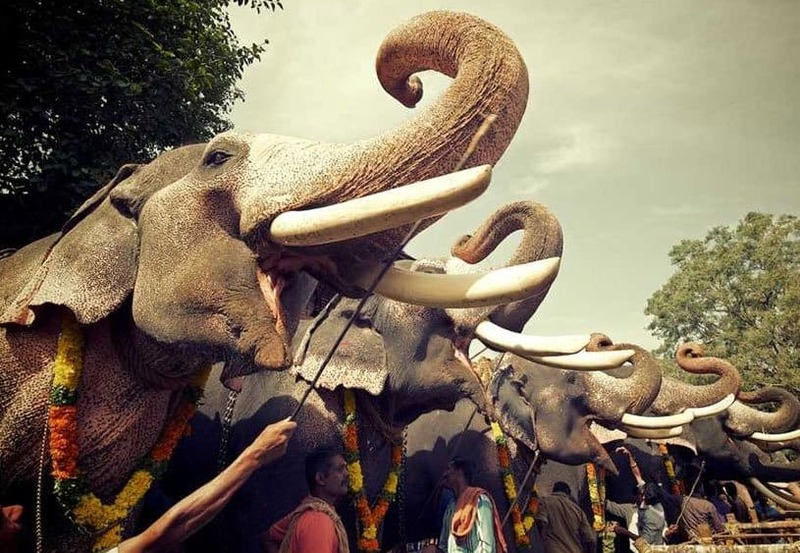 Along with the terrain, Kerala forest remains for its unspoiled choices of wildlife safari, which can be best experienced by booking the Kerala wildlife holiday packages of Quick Kerala Holidays. 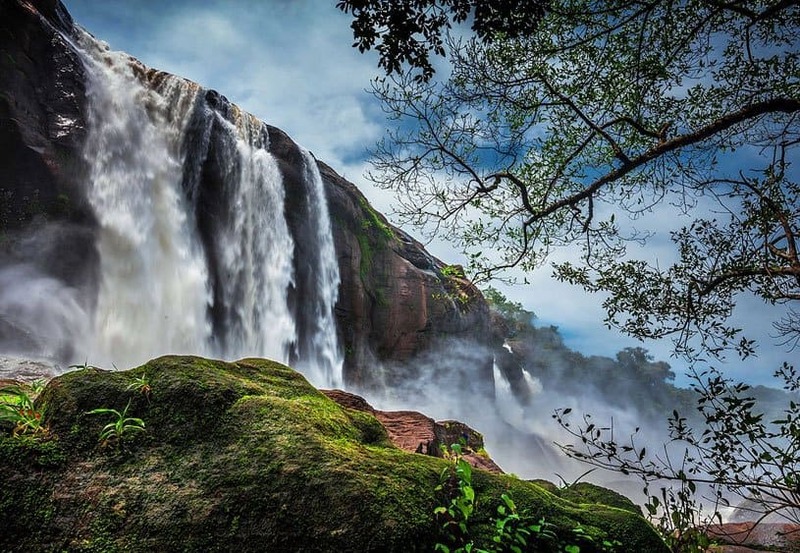 Quick Kerala Holidays (Quickeralaholidays) is a full service Kerala tours operator based in Kerala, India (Malayali Tours and Travels is the sister concern of quick Kerala holidays). promoted by a team of young and energetic professionals from the travel industry. The motto is to give the best service to the customers and provide them hassle-free journey. Quick Kerala Holidays understands the travel requirement of its valued customers better than anyone else. The priority of Quick Kerala Holidays is to satisfy the customer by providing outstanding services and making clients’ experience enjoyable and memorable. 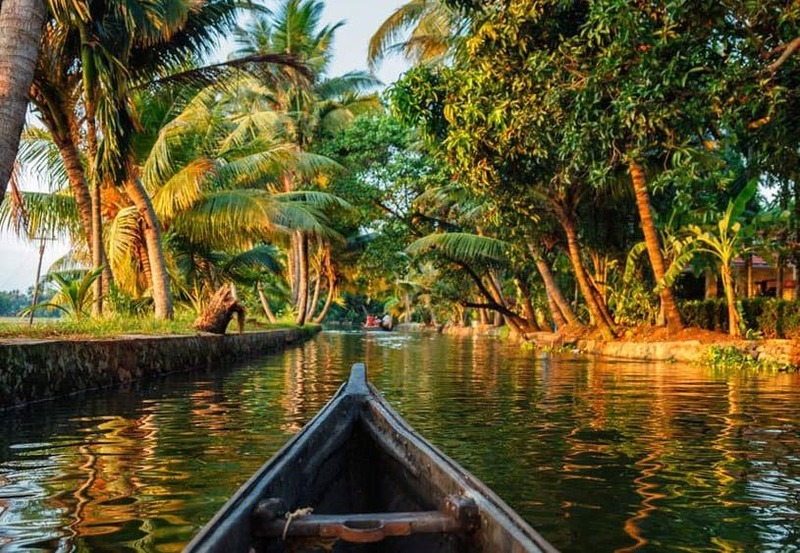 At this stage, Quick Kerala Holidays is concentrating only on the tours for Kerala but very soon would expand its base to cater to other important tourist destinations of India.